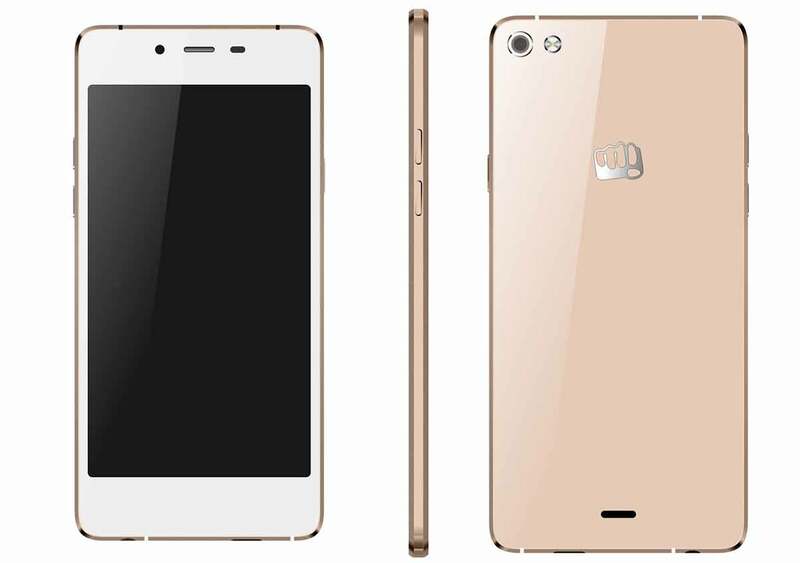 Micromax has launched their latest smartphone, the Micromax Canvas Sliver 5. The new MMX Sliver 5 Q450 is powered by 1.2GHz Quad-core processor coupled with 2Gigs of RAM. Company claims it to be the worlds slimmest phone with 5.1mm thickness, which would make it easy to grip and hold as well. Apart from the design rest of the specs seems to be just OK considering the competition. It is attained with 16 gigs of onboard storage and runs on Android 5.0.2 Lollipop. It has Single Nano SIM with 4G LTE support. Micromax Canvas Sliver 5 featuring 4.8inch 1280 x 720 pixels AMOLED screen is priced under INR 18K. The Canvas Silver 5 has 8MP primary cam capable of recording 1080p videos and 5 MP secondary selfie camera. It has 2000-mAh battery. It weighs 97 grams only. It will compete with Lenovo K3 Note, Asus Zenfone 2, Xiaomi Mi 4C, Micromax Yu Yureka Plus, Mi3, Mi4, Oneplus One, Oneplus X, Zte Blade X9 , Gionee Elife S6, Xiaomi Redmi 2 Prime, Redmi Note 3, Coolpad Note 3 and Samsung Galaxy J7. The Micromax Canvas Sliver 5 will be available for purchase from online stores at price of RS 18000. It comes in White and Black colors. Company is also giving some freebies and offers with the device. It will be available from online and retail shops.